The local Belk’s is in the process of a huge makeover designed to update the store’s image. Overall, I think they have done a great job. 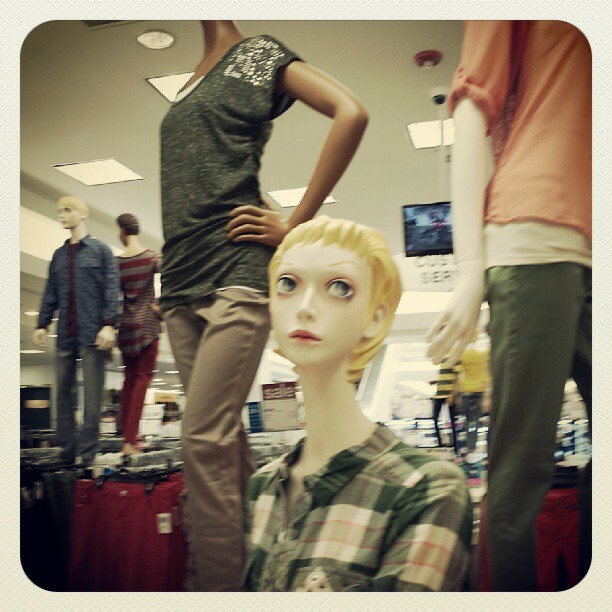 Although I’m not sure about the mannequins.